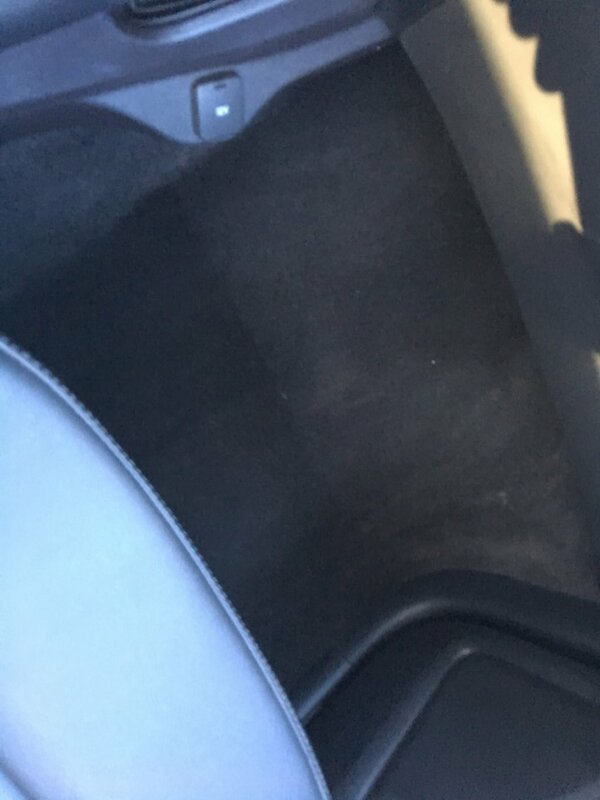 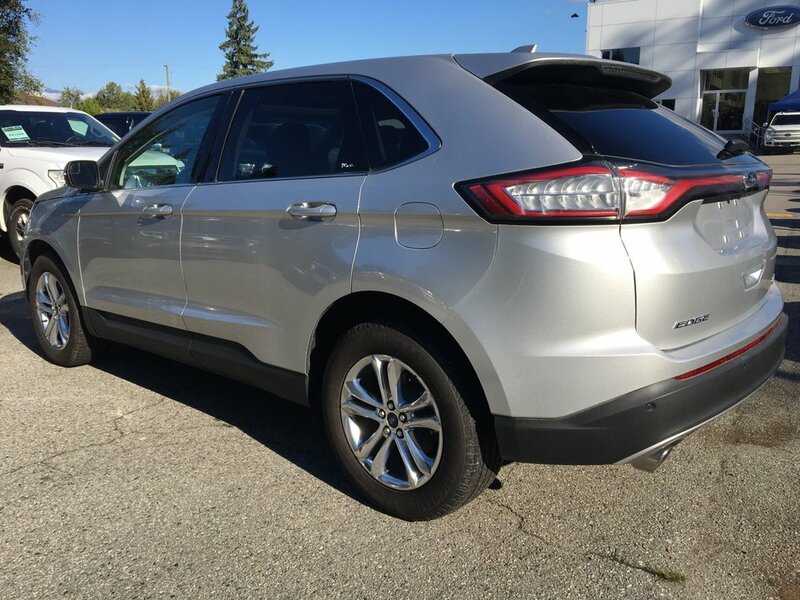 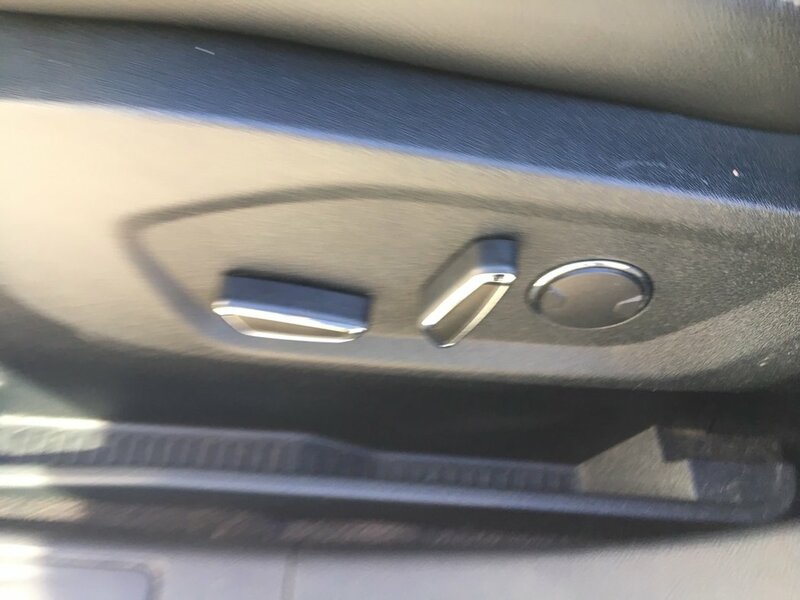 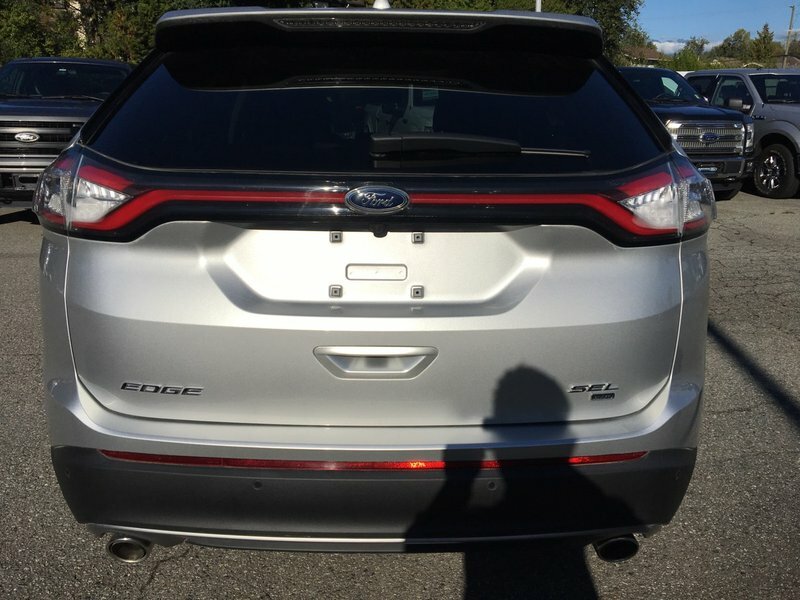 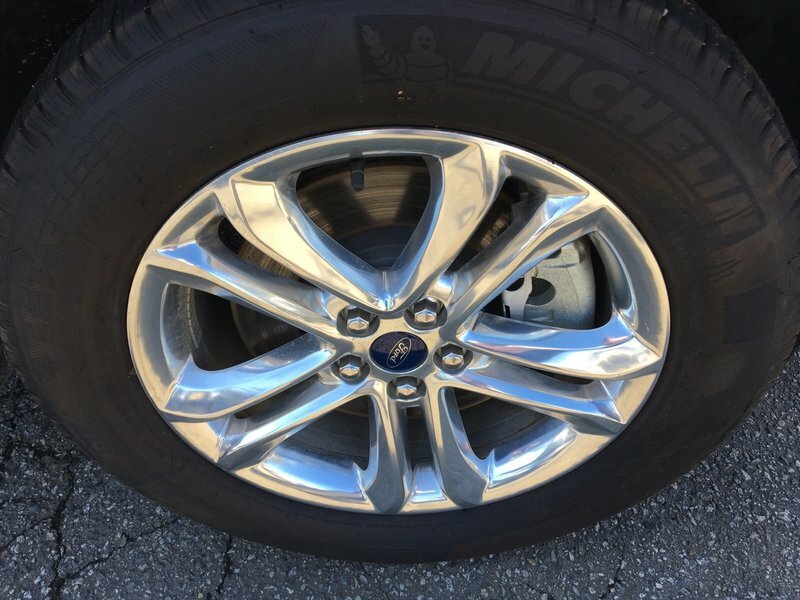 This LOW MILEAGE Edge has NO ACCIDENTS and has never been registered outside of British Columbia - Ford Certified Pre-Owned. A very clean SUV loaded with luxury options including daytime running lights, dual bright tip exhaust, LED tail lights, dual power heated side mirrors, rear privacy glass, AM/FM with single CD, locking glove box, SiriusXM radio equipped, SYNC with voice activation, air conditioning, dual zone electronic climate control, cruise control, intelligent access, MyKey, remote keyless entry, reverse camera system, reverse vehicle sensing, remote vehicle start, SYNC 3, Canadian touring package, panoramic roof, voice activated navigation, leather interior and an engine block heater. 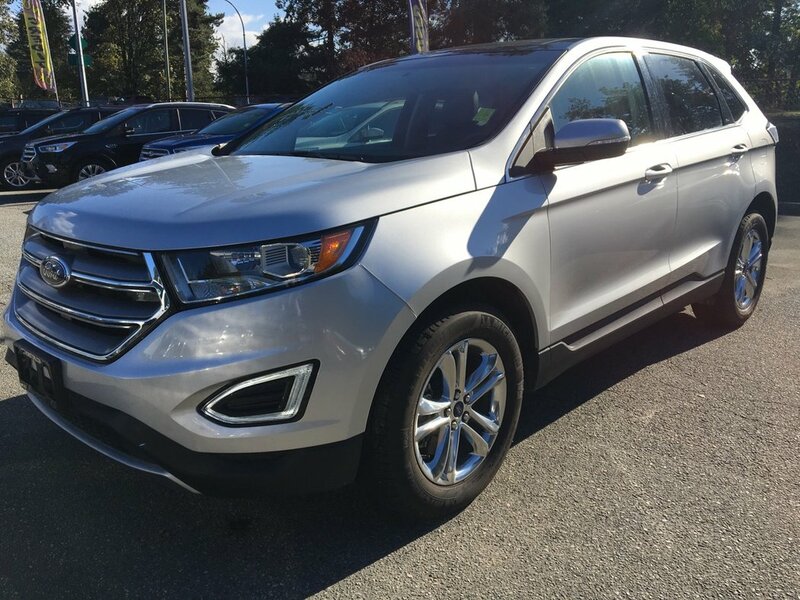 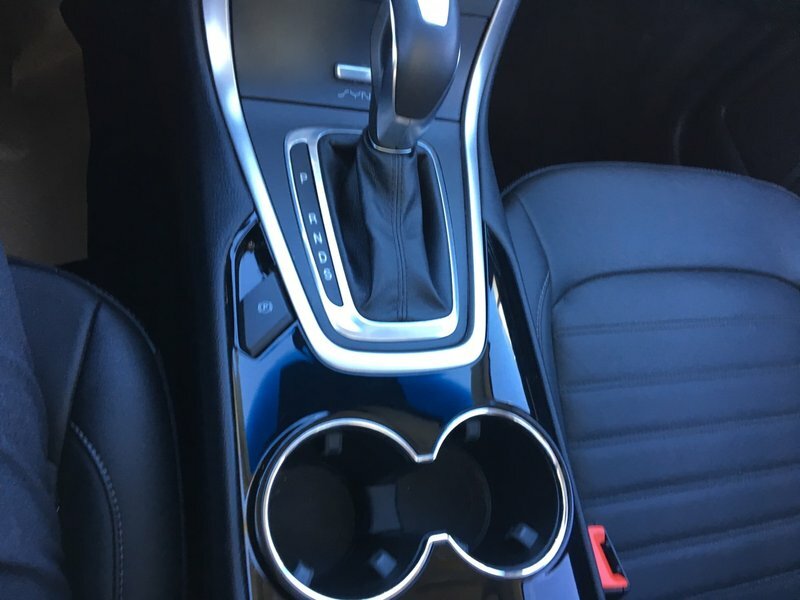 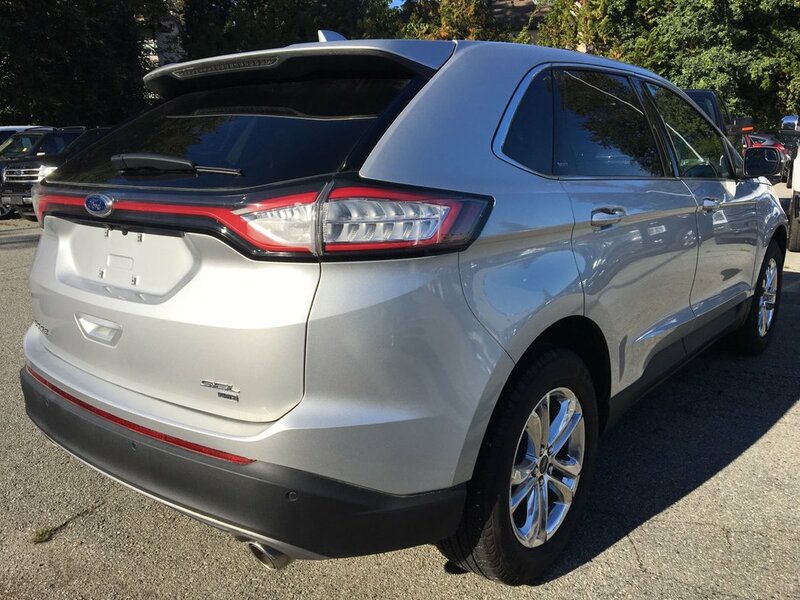 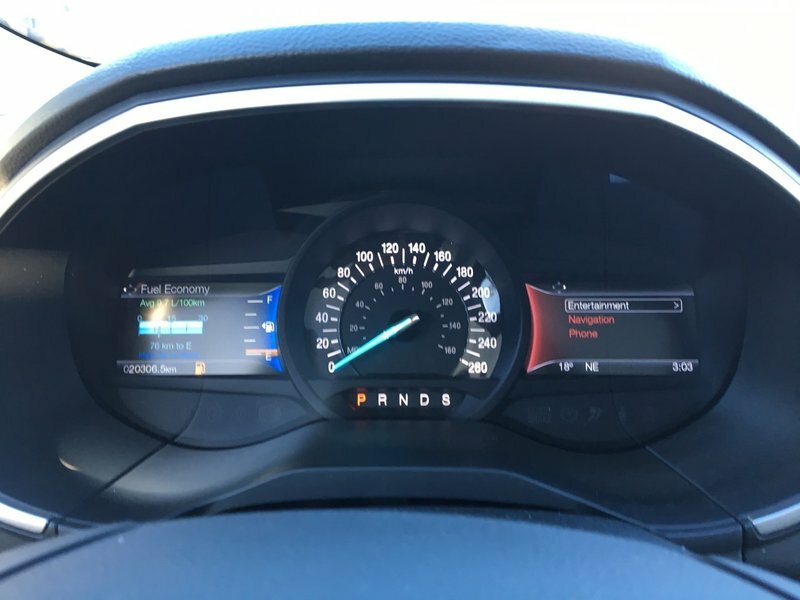 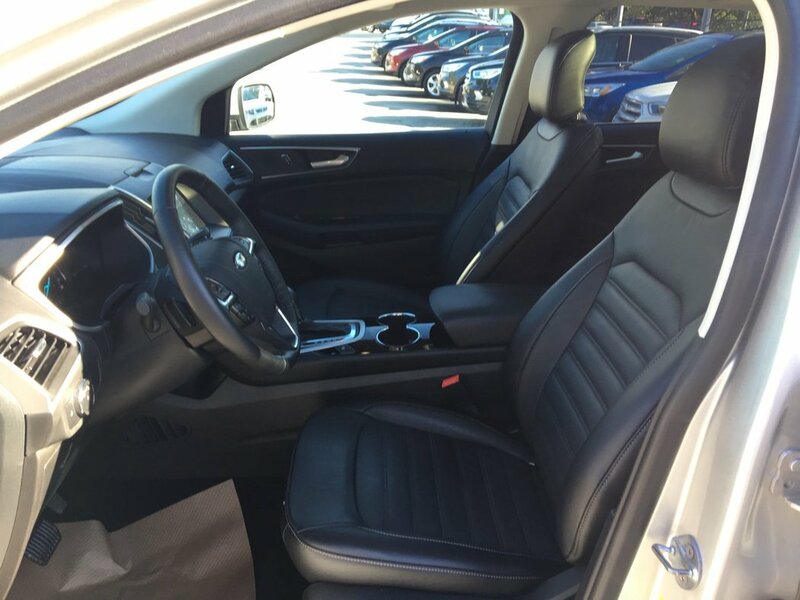 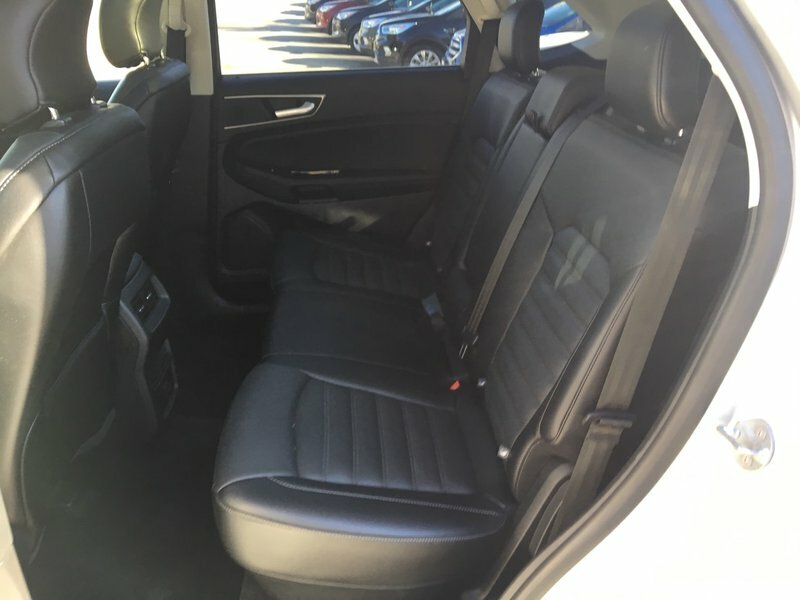 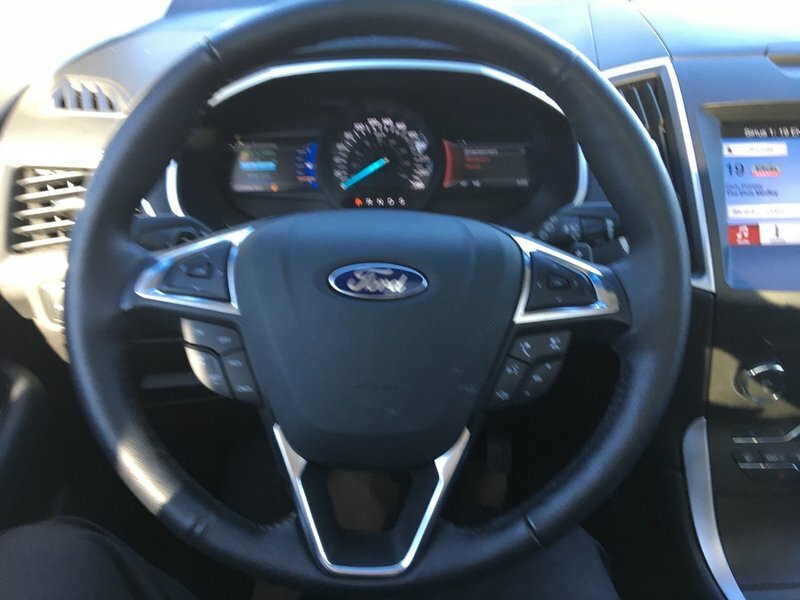 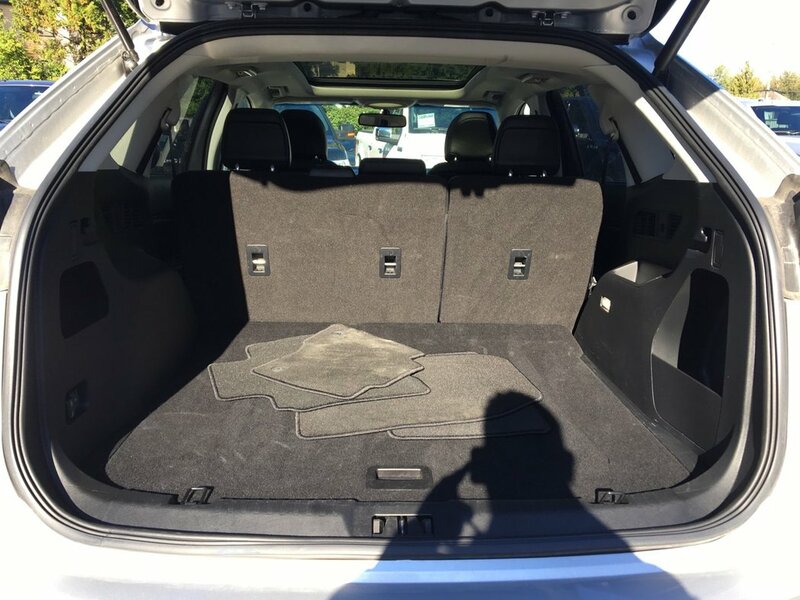 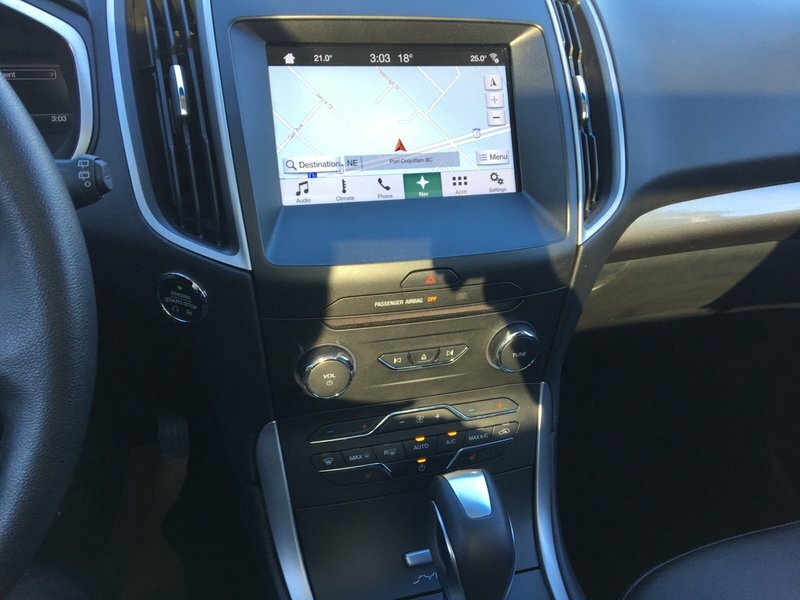 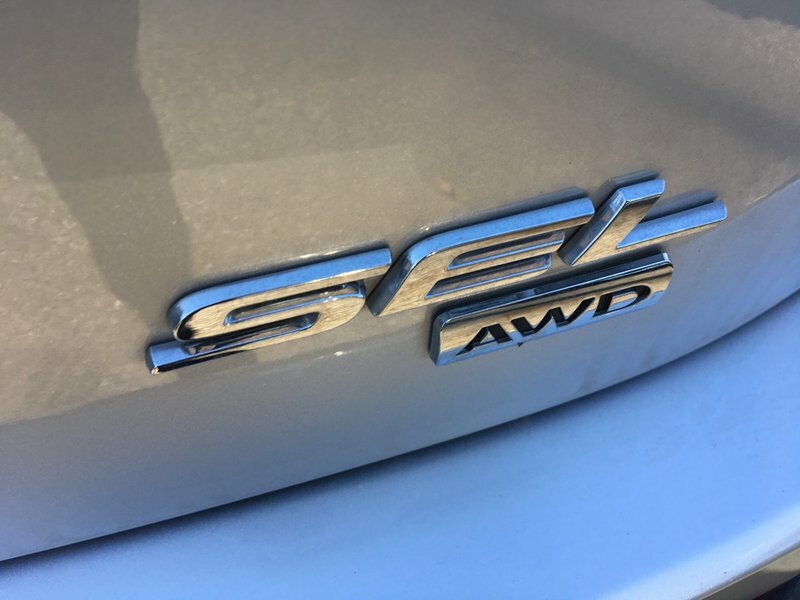 Powered by a 3.5L V6 engine and automatic overdrive transmission, this Ford Edge gets an impressive 12.1L/100km city+highway combined fuel economy rating while offering seating for 5 occupants and lots of cargo space. 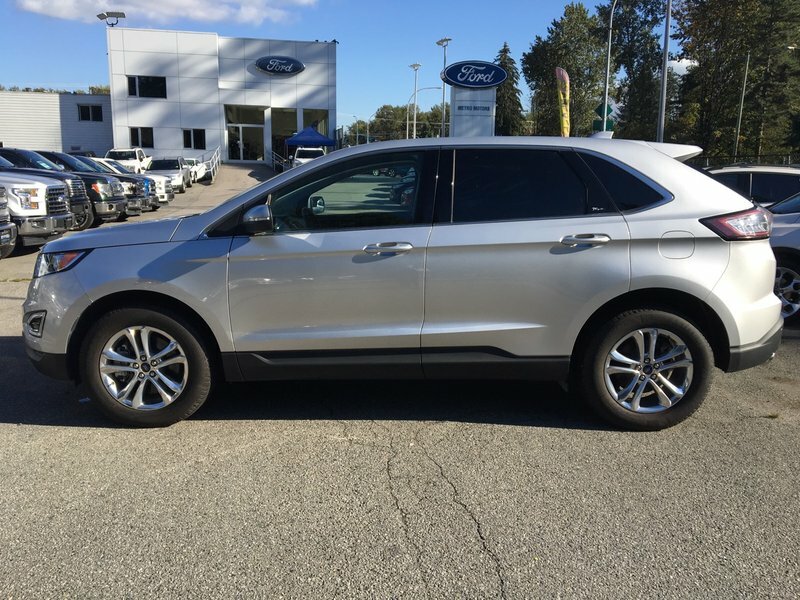 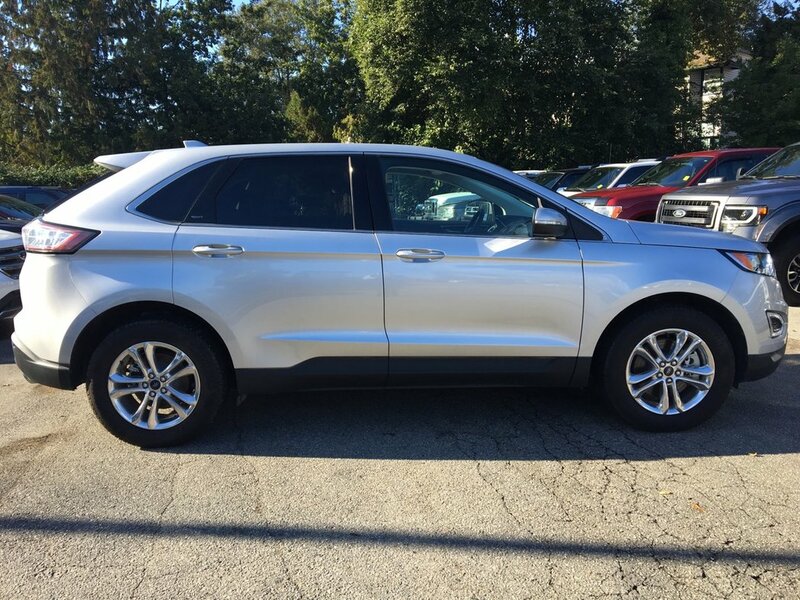 As a Certified Pre-Owned vehicle, this Ford Edge qualifies for an addition 12 month warranty and long term finance rates starting at 2.9%. 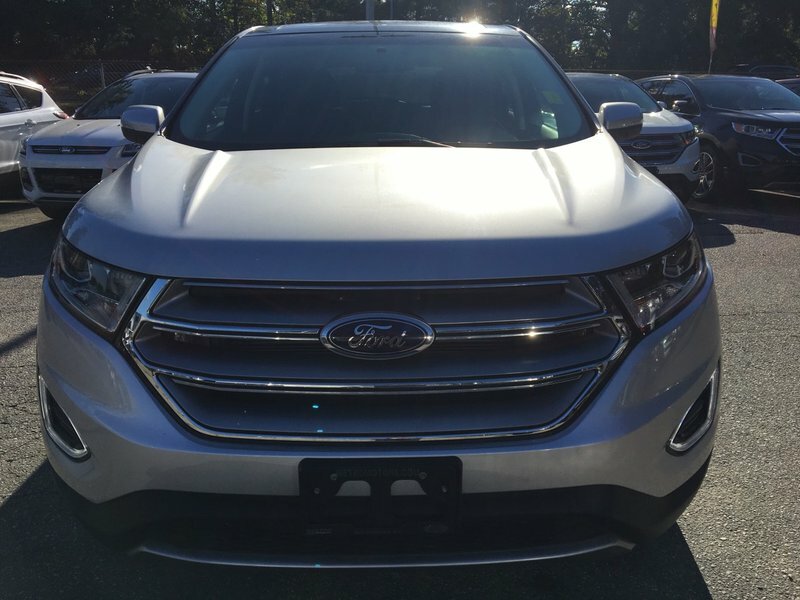 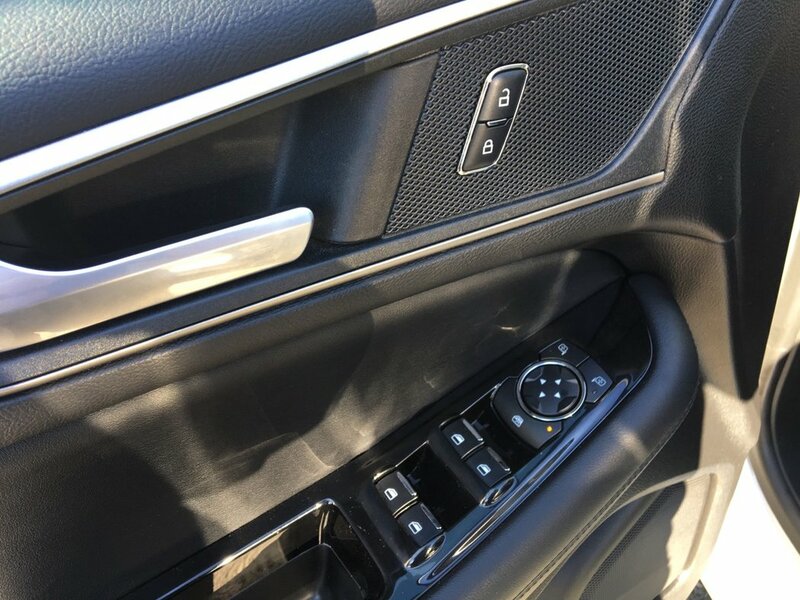 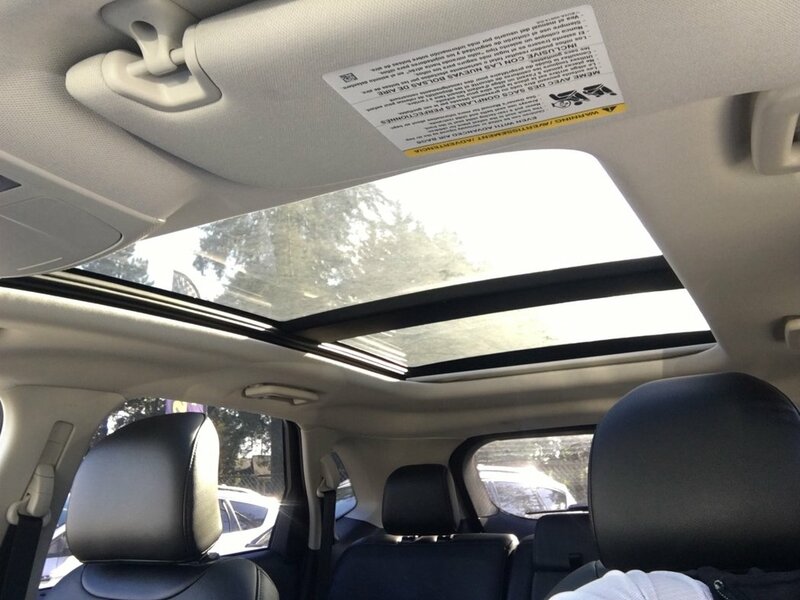 Come take this luxury SUV for a test drive today. 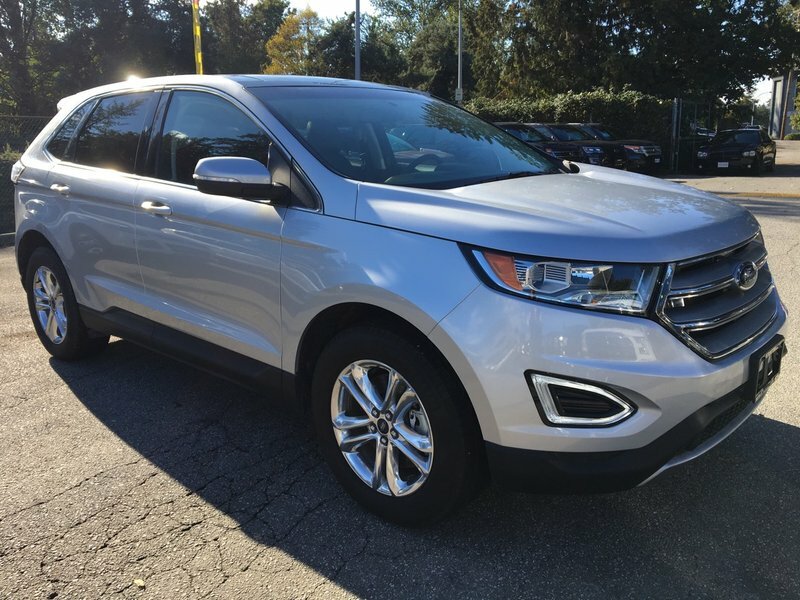 We promise you will fall in love with it!